Lunch will be available for purchase! 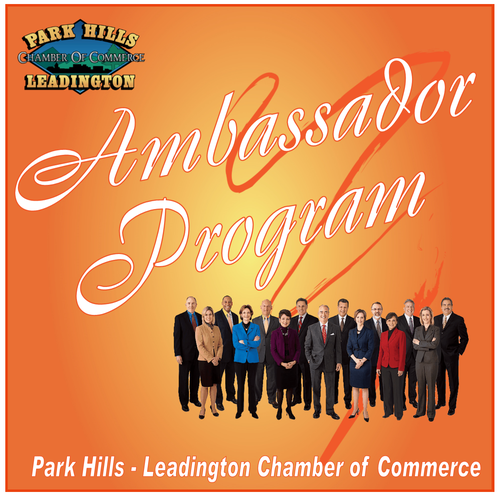 Meeting of the Park Hills - Leadington Chamber Ambassador Club! The Ambassador Program is designed to improve investor participation, networking, relationship building, and appreciation. Many of our investors already do many of the requirements for this program, however, as an ambassador, you have an opportunity to earn prizes and be rewarded for your chamber participation!